DENVER | Planned Parenthood Rocky Mountains was hit with a complaint Wednesday for performing an abortion on a 13-year-old girl without reporting possible sexual abuse against the underage girl and returning her to the man who abused her. The conservative Alliance Defending Freedom filed a complaint with the Colorado Department of Regulatory Affairs against the Planned Parenthood affiliate on behalf of the pro-life Colorado Family Action. A lawsuit filed against Planned Parenthood Rocky Mountains and four unidentified employees on behalf of the girl was settled earlier this year. 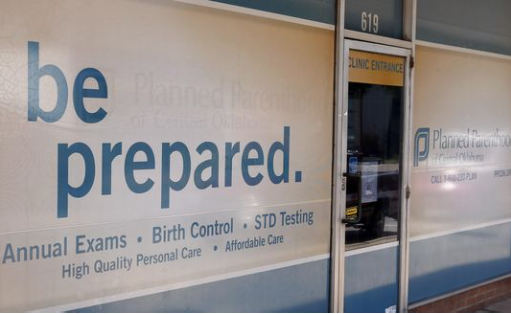 The complaint comes with the Denver-based Planned Parenthood affiliate reeling from an undercover video released Tuesday by the pro-life Center for Medical Progress showing Dr. Savita Ginde discussing how to maximize fetal tissue from abortions.